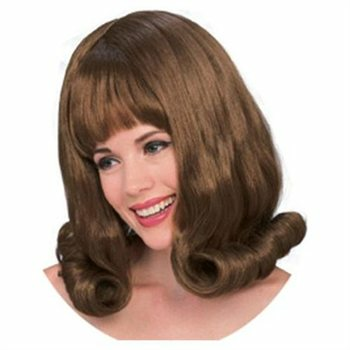 Our 60s Auburn Flip Wig with Bangs features a medium length wig. And don't forget a wig cap to control your hair under the wig. It gives you a superior fit and better comfort.